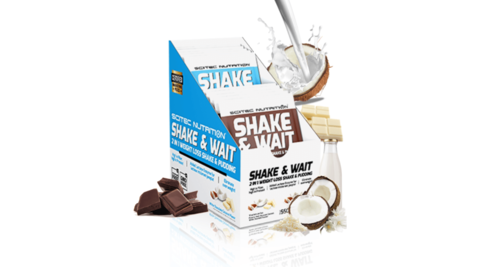 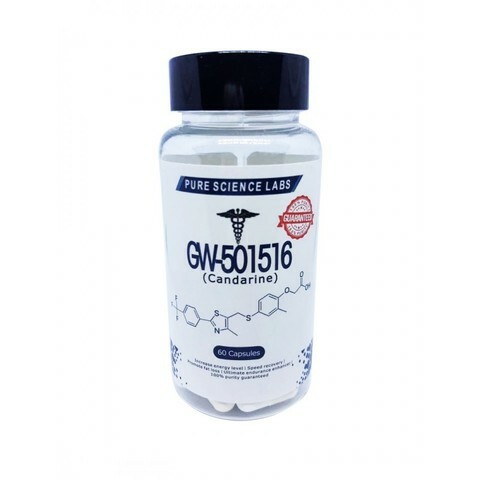 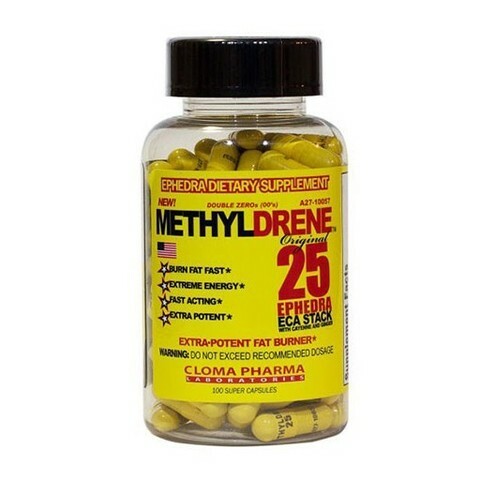 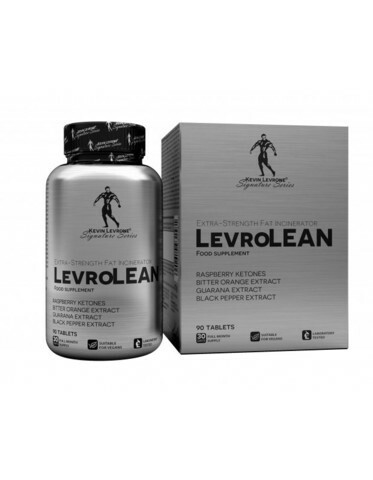 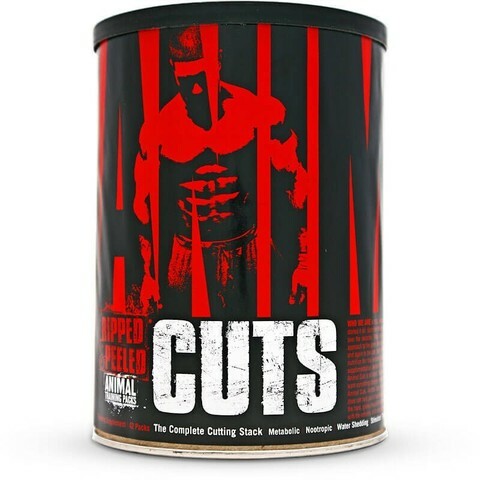 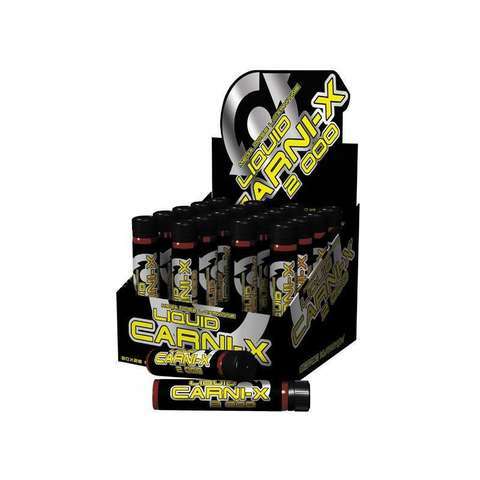 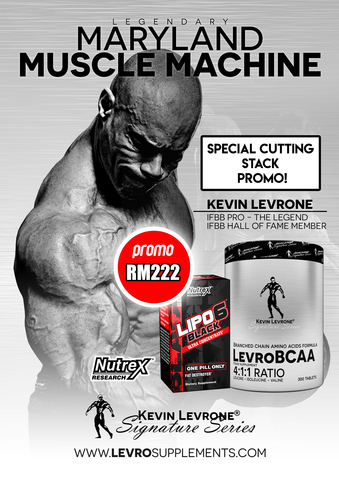 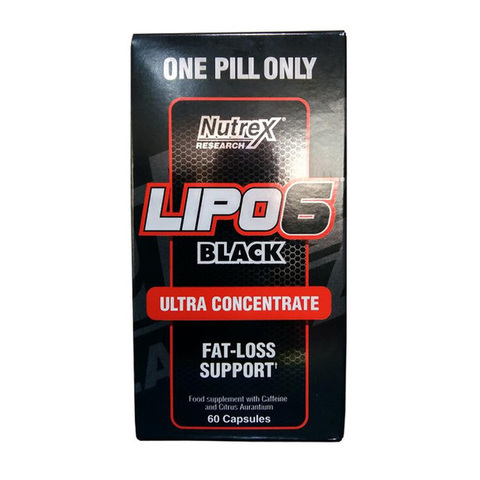 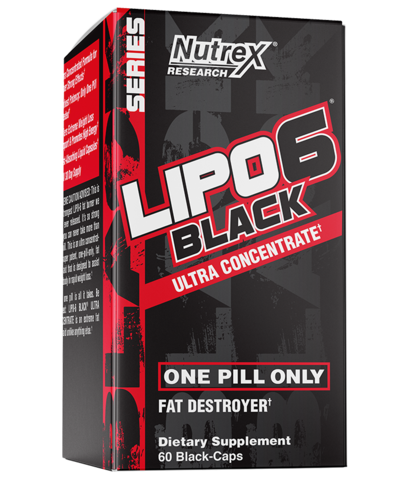 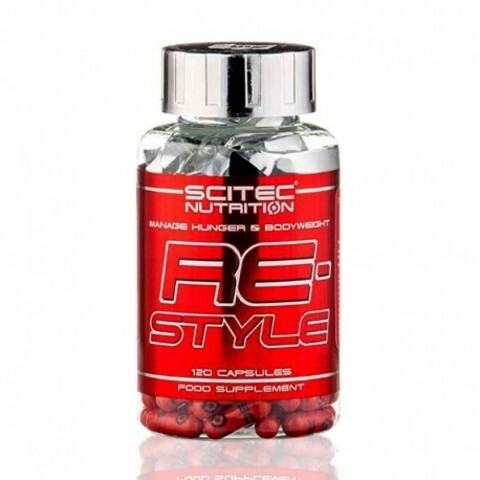 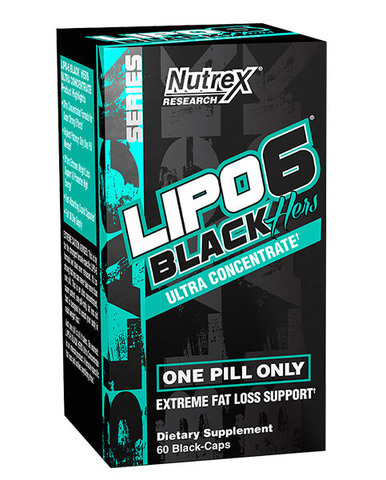 Weight Loss/ Fat Burner – Proteinlab Malaysia - Sport supplement supplier in Malaysia! 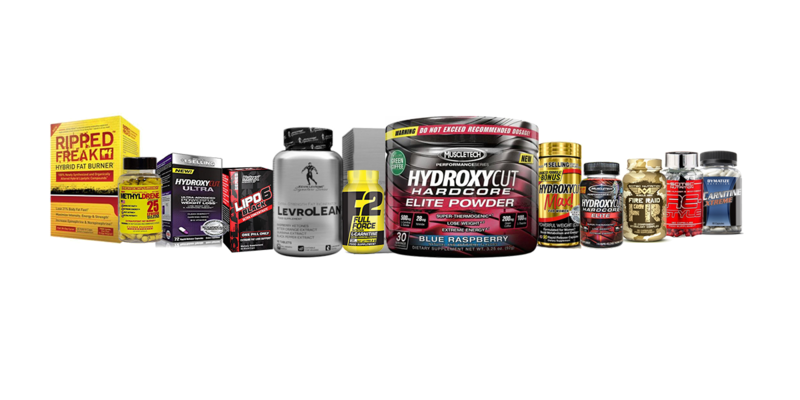 Here at ProteinLab we only sell you the best brands there is for fat burning/weight loss such as Nutrex, Hydroxycut, MuscleTech, Ripped Freak and many more! 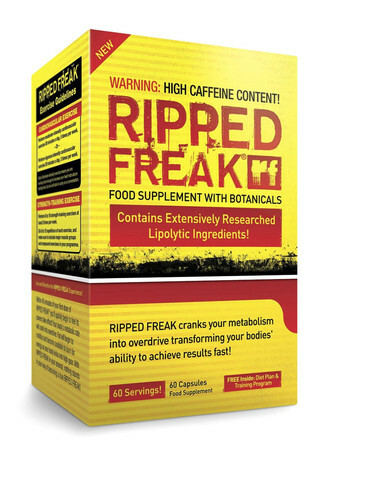 All this brand have been proven to help you lose weight and body fats without any side effects! 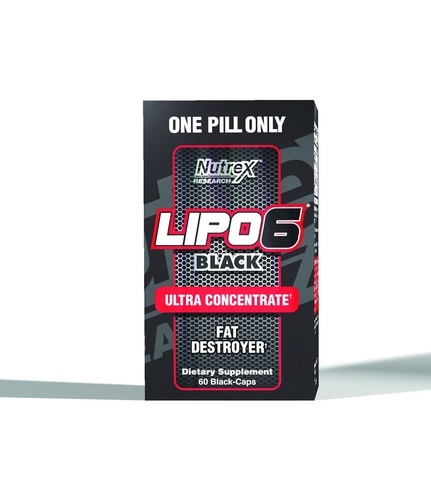 In this category you will be able to find products that will help lose body fats and burn off those stubborn fats even if you are on a sinful diet! 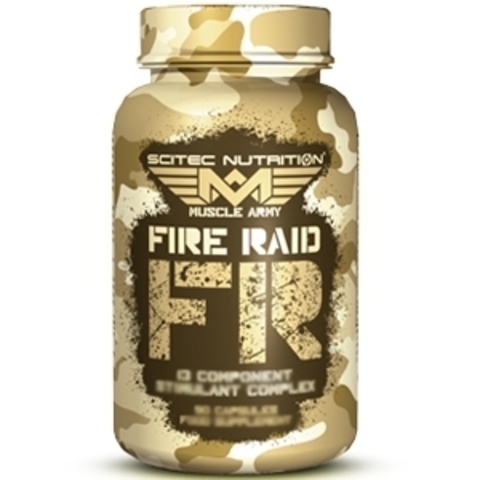 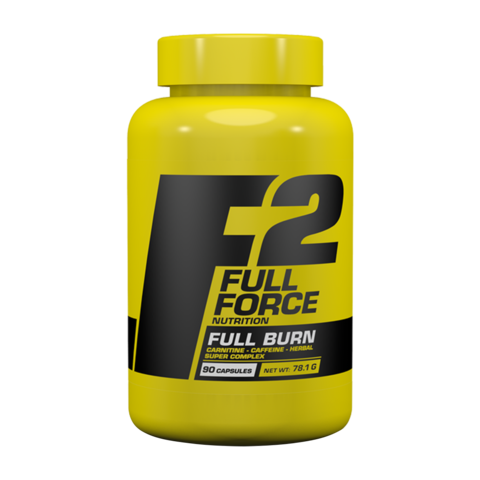 To know more why you need fat burners, you can click in this link to learn more about it "Why do you need fat burner?" 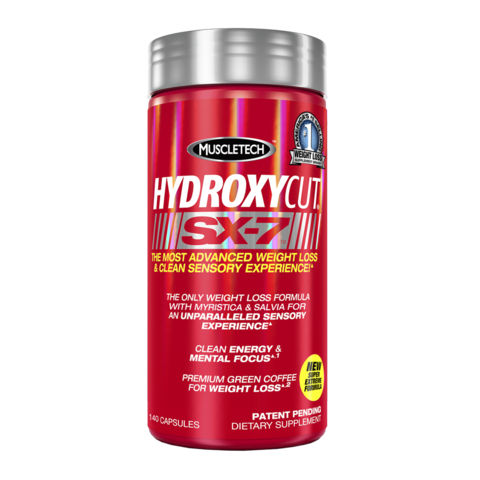 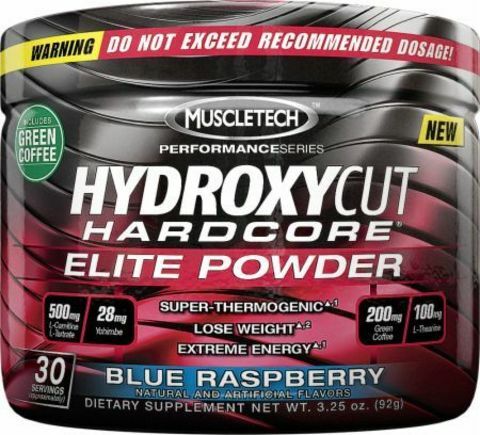 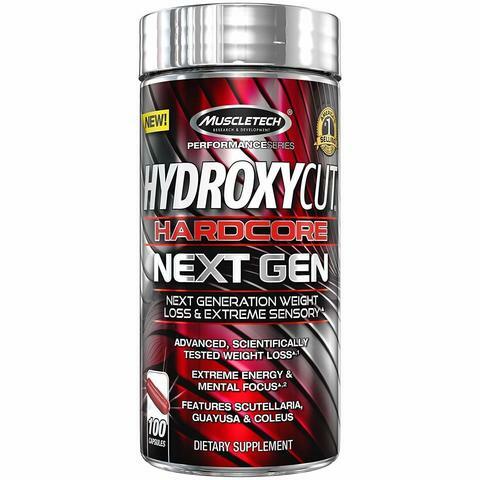 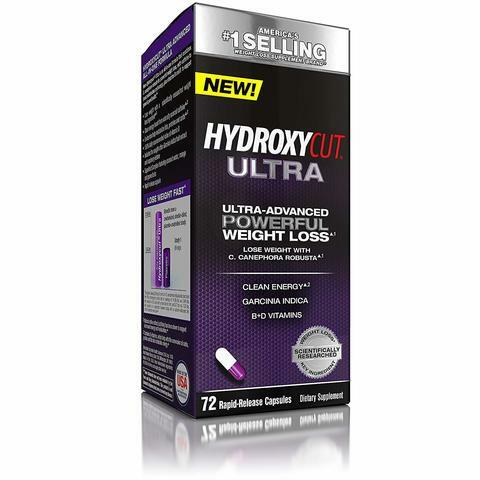 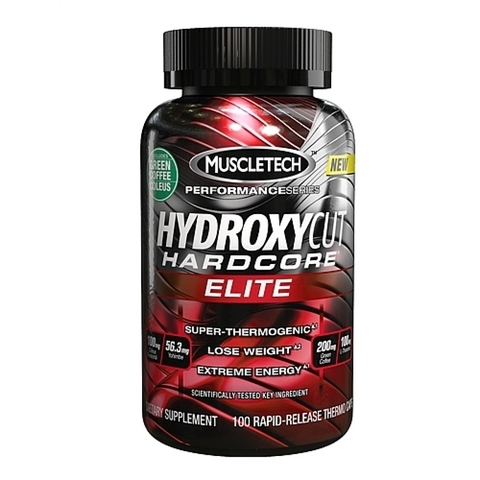 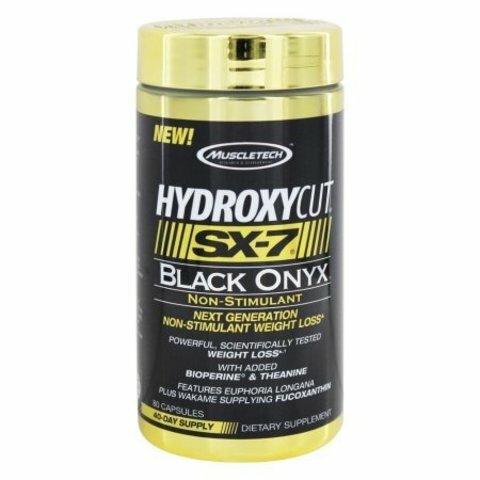 MuscleTech Hydroxycut Max! 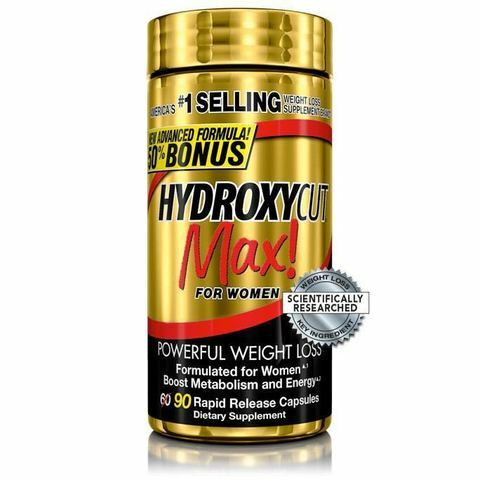 For Women, 90 Tabs!